I have worked with children with additional needs for the past 20 years in a variety of different settings and ages. I started Swooving myself a couple of years ago and love it. I aim to attend two classes a week. I feel passionate about children and their parents/carers being able to access community recourses together for a positive experience for both involved. 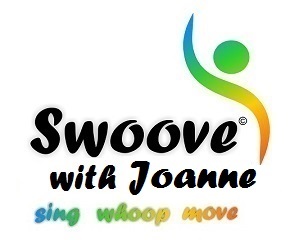 Swoove Stars is a sing, whoop and move class for children with additional needs and their parents/carers. Day: Mondays starting from Monday 19th February 2018. Term Time only. Time: Arrive 4.30pm to music playing and settle in. Dance will start at 4.40pm till 5.20pm. This will give us 10 minutes at the end to cool down, get a drink and prepare to leave. This will help with transitions. Prices: £3.00 for child with additional needs and carer free. Plus £3.00 each for siblings. Parents and carers must stay and be responsible for own children. Venue:Embrace, Old Print Works, Suite 29. Commercial Road, Eastbourne, BN213XQ. Classes are for children and young people aged 6-16 years old, all abilities welcome, if children cannot follow routine and are happy to follow the music and have a good time, that’s great! 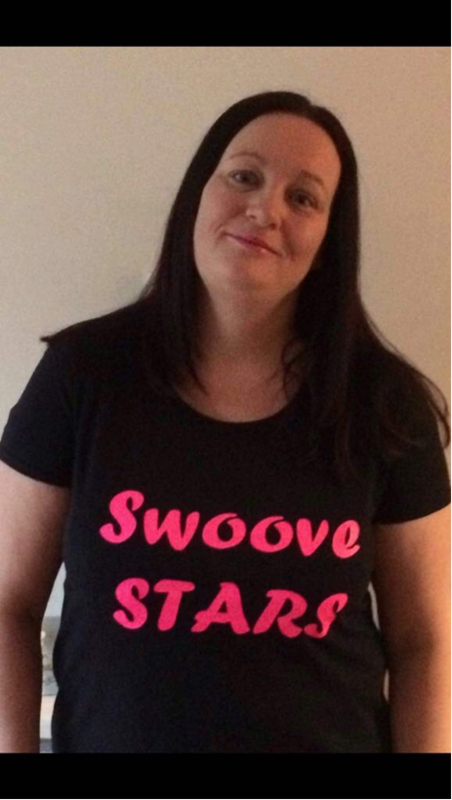 Facebook – Swoove Stars with Jo – please like my page.